CHICAGO (WLS) -- A member of one of Chicago's most renowned publishing families has died. 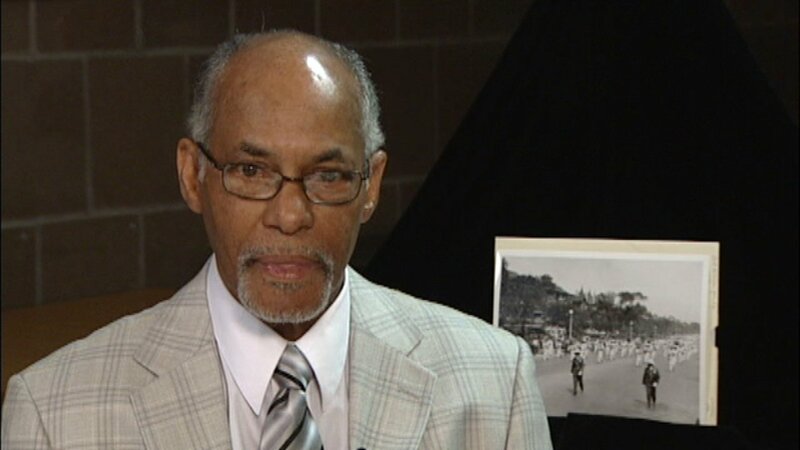 Robert "Bobby" Sengstacke - a member of the Chicago Defender Sengstacke family and a long-time photographer for the paper - died Tuesday following a long respiratory illness. Sengstacke's photos of prominent black leaders like Dr. Martin Luther King and Muhammad Ali were widely published. Sengstacke was 73.